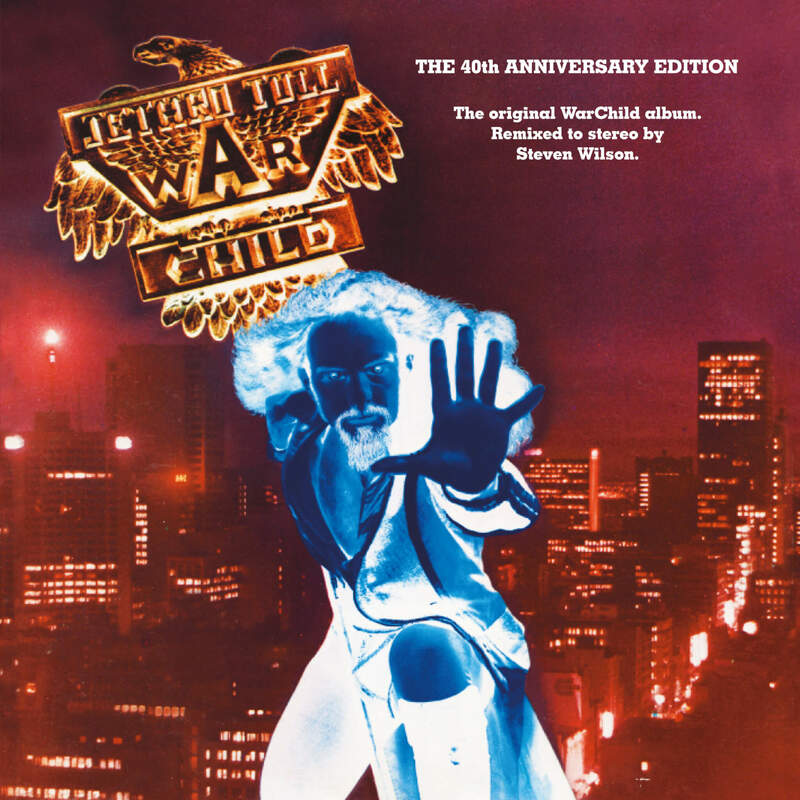 Released on 24th November is a deluxe 2CD/2DVD edition of the 1974 Jethro Tull album “War Child”. Originally planned as a large scale film and album project, Tull recorded over 20 songs for the project as well as several orchestral pieces intended for the film soundtrack. Eventually the film project was shelved and the resulting album featured a relatively modest 10 tracks. But now “War Child – The 40th Anniversary Theatre Edition” brings together all of the music recorded during the period. A total of 25 tracks have been remixed into stereo and 5.1 surround sound, including 4 of the orchestral pieces. The original 1974 mix is represented by a flat transfer of the album, 6 further orchestral tracks, and a quadrophonic mix of the album. Full track listing and pre-order info at Burning Shed.